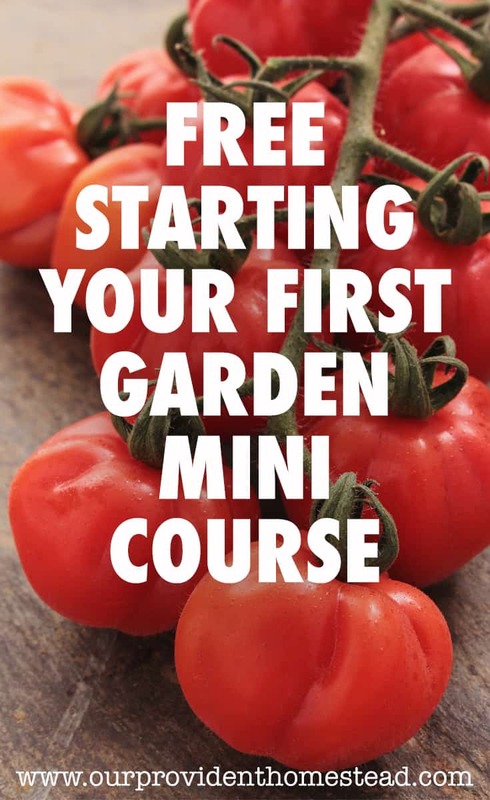 Many of us get into the homesteading lifestyle because of health issues or to regain control of the food we eat. Gut health is key to our overall health. Having healthy bacteria in our digestive system help keep our bodies mentally and physically strong. To read more about gut health, check out this blog post —> Healthy Living Series #12: Probiotics for Gut Health. One way to get cultivate good gut health is my eating fermented foods. Fermented foods naturally have the healthy bacteria our bodies need. But the modern diet has taken out most of these foods for fear that they aren’t “safe”. But don’t worry. 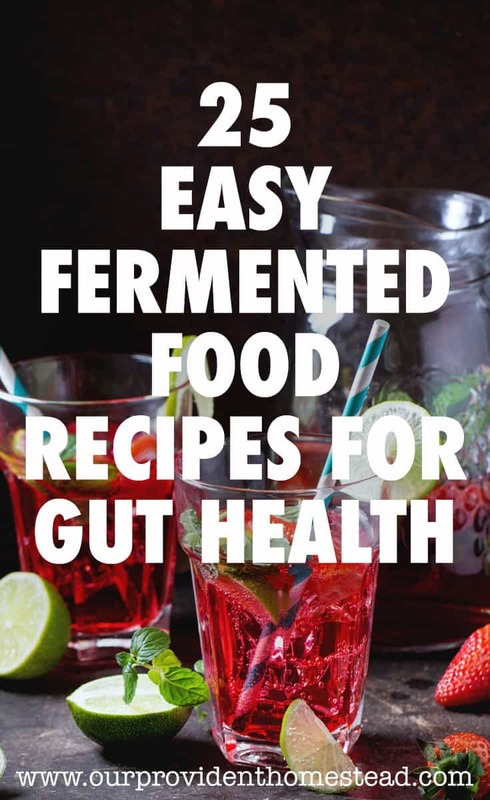 Many of these fermented foods can be made at home pretty easily. 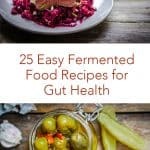 So today, I want to share some recipes I have found that can help you add more fermented foods to your diet. 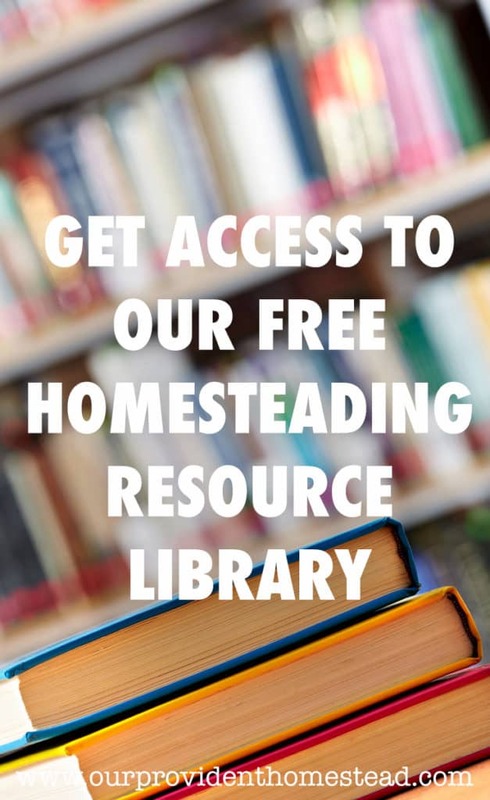 This is a homesteading value that many people miss. 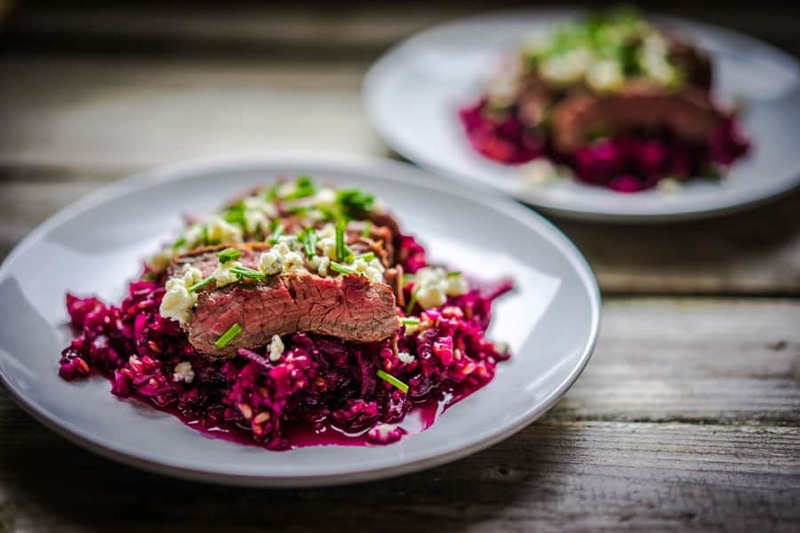 Don’t these fermented foods look amazing? And they are good for you! The perfect combination. I hope this post has helped you find some new fermented food recipes to try on your homestead this year. 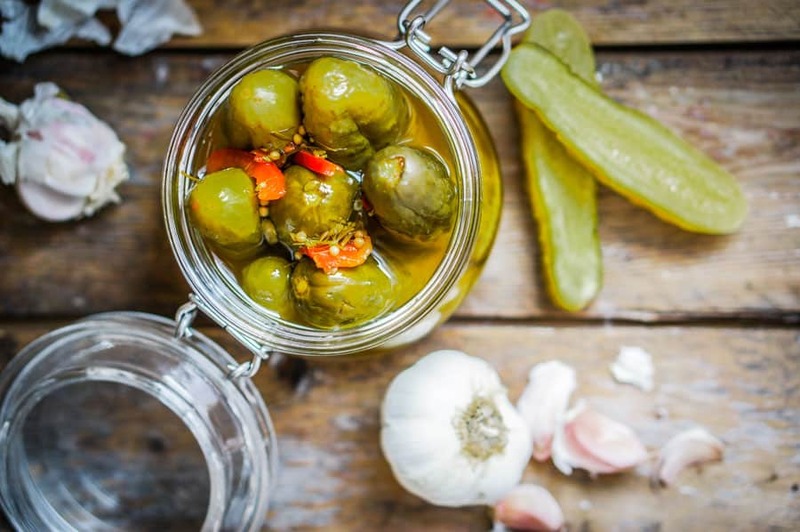 Fermented foods are a great way to give your family the gift of better gut health. What fermented foods do you want to try? Let us know in the comments below. And if you found this post helpful, please share. Thanks!